We'd love to hear about your next building project.Get in touch with Trentwood today to talk to a builder who cares. 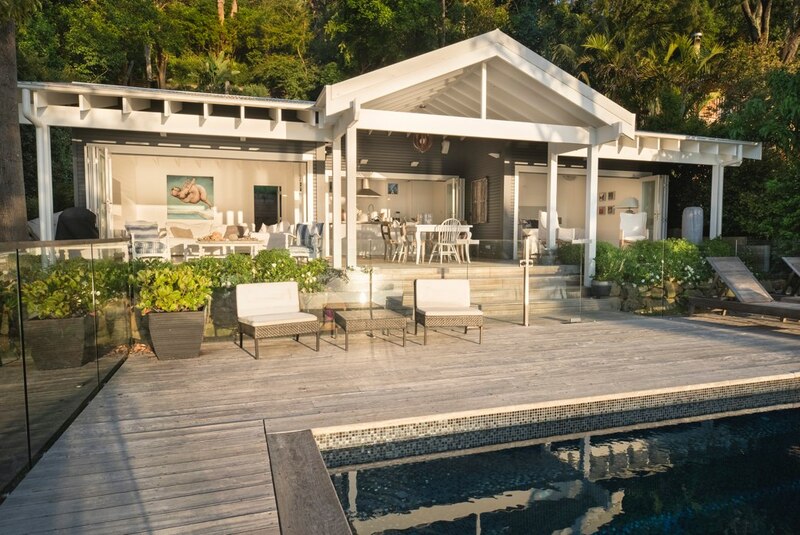 Trentwood was established in Australia in 1991 and since then we’ve been building and renovating Australian dreams with quality building solutions on Sydney’s Northern Beaches & Lower North Shore for over 20 years. 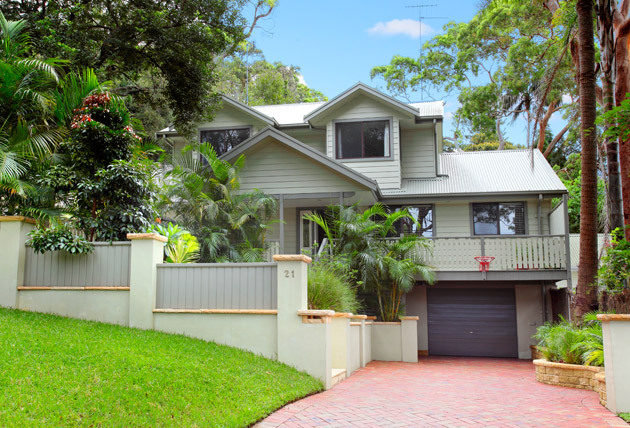 What sets us apart form other builders on the Northern Beaches? Aside from our long track record as trusted builders, we value quality relationships equally as much as quality workmanship. 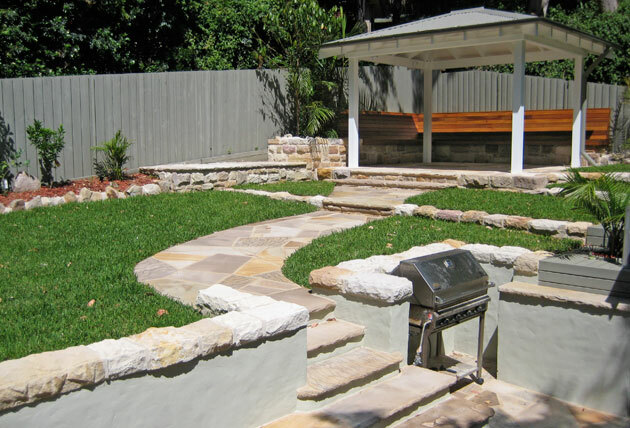 We are a family run business that offers experience, professionalism and peace of mind when building precious investments such as new homes, additions, decking and drainage. 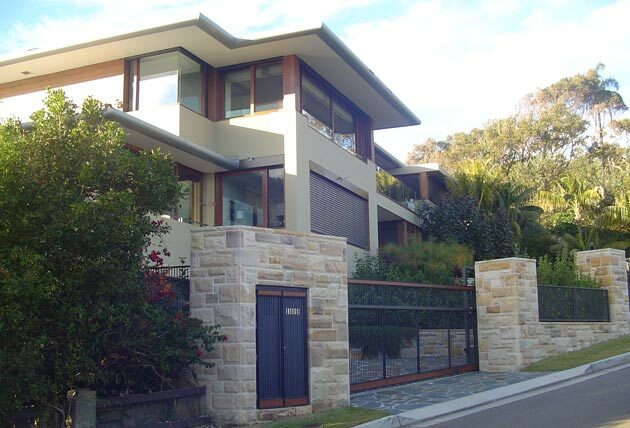 If you are looking for a quality & experienced builder on the northern beaches and would like an estimate on your project, contact us today to talk to a professional builder you can trust. At Trentwood, we have a wealth of experience in all aspects of building, however, full home renovations are our speciality. Full home renovations generally include a combination of improvements such as bathrooms, kitchens, doors and windows, additional bedrooms, converted attics and much more. 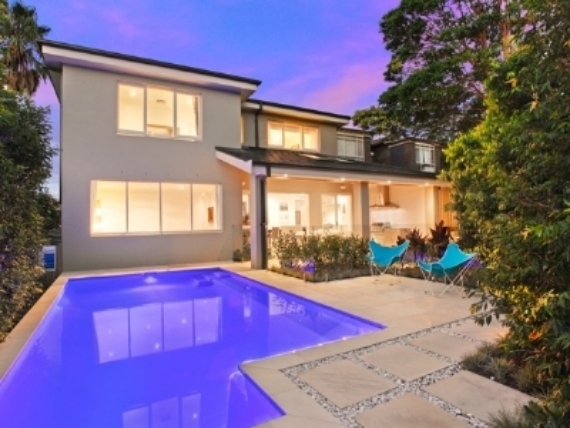 Regarded as one of the top renovation builders on Sydney’s Northern Beaches, we provide a complete home renovation service that handles all structural alterations and construction work related to major renovations. 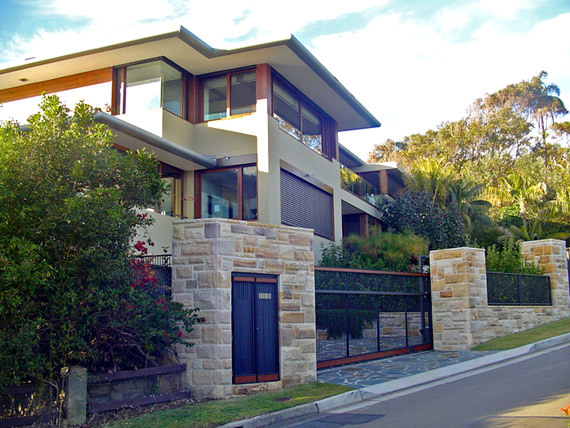 Deciding on what combination of renovations will add the most value to your home is key. 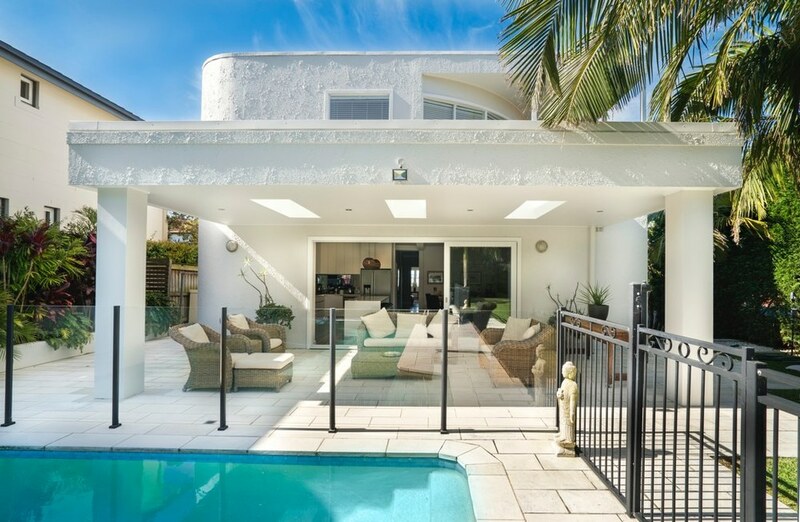 A well planned and executed home renovation can add up to 10% of the value of your home, however, you want to be careful not to over capitalise. 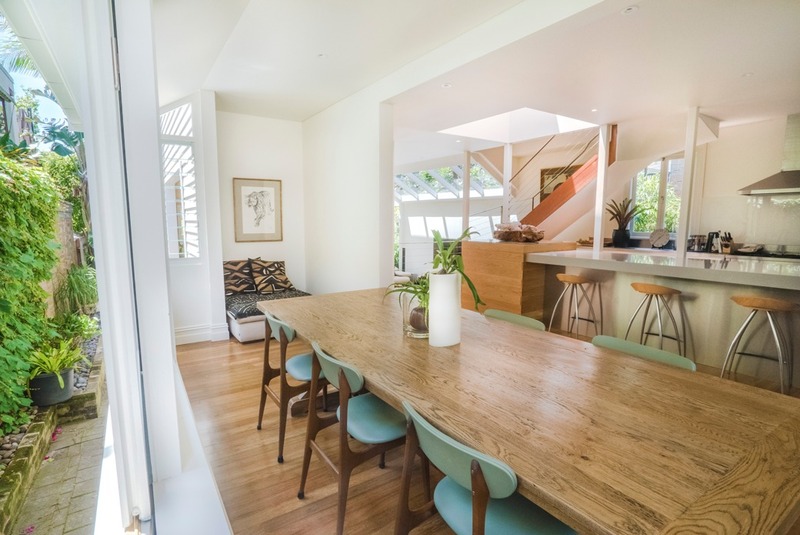 If a renovation is the right path for you, Ian and the team would love to talk with you about your renovation wish list and building requirements. Trentwood Building Services were the complete builders. They took care of all the necessary details on our new home, from beginning to end. We found Trentwood Building Services to be conscientious in every aspect of our renovation. We will definitely use their services again.